Retirement For Sale in for Asking Price £89,950. CHAIN FREE. First floor retirement flat set in a popular warden assisted development. 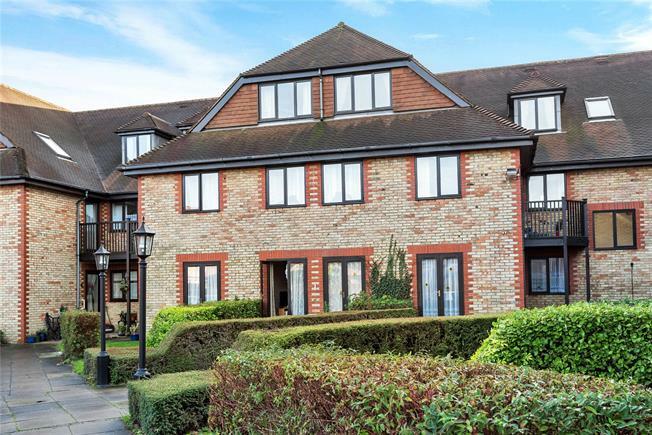 This property is conveniently situated close by local shops, bus routes into Hayes, West Wickham, Bromley and Croydon and is accessible to Hayes and West Wickham stations and High Streets. The flat briefly comprises; entrance hall, shower room, fitted kitchen and a good size reception room with bedroom area and fitted wardrobe. Heydon Court has two communal lounges, a guest suite, laundry room and communal gardens and parking.